Real estate crowdfunding has surpassed expectations of those directly involved in the sector along with the naysayers who doubted it would ever gain momentum. Entrepreneur reports that the industry is set to top $2.5 billion during 2015, a figure that is more than double that from last year. Business is booming, and banks and other financial institutions may as well get ready for the new kid on the block. Funding real estate through smaller investments from a larger number of people has proven to be extremely effective. 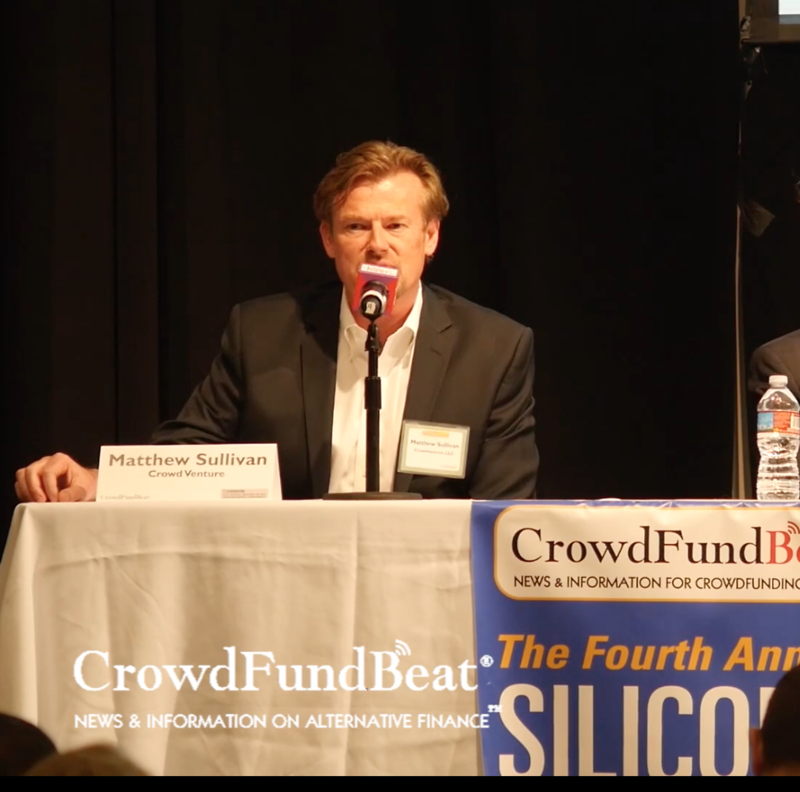 Unlike traditional funding from banks and other financial institutions, financing through crowdfunding is advantageous to both borrower and lender. 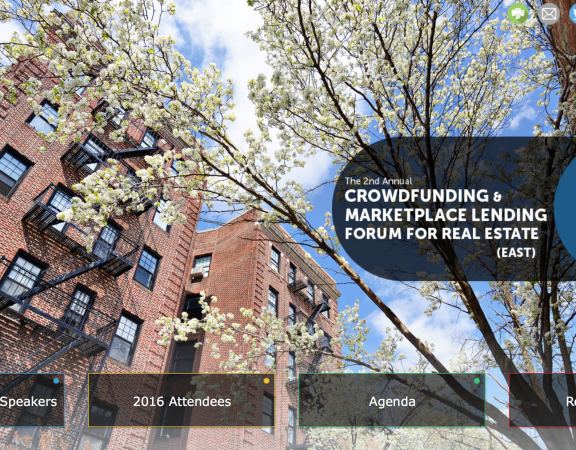 Who is Leading the Way in Real Estate Crowdfunding? There are a number of operators who have emerged that vet real estate projects and place them online for investors to consider. Some platforms, such as Crowdventure, pre-fund deals before they make them available for investment. The operators who do a better job of screening projects and who are not quite so new to the scene make it easier for new investors to pick projects that are more likely to pay off as projected. For the first time, real estate companies that need funding for a project don’t have to go in search of a bank or other lenders who are willing to give them the entire amount they need to get their project completed. The Orange County Register explains that some companies that have turned to crowdfunding as a means of financing their real estate deals have gotten the money in addition to a bank loan. In most cases, the lending institution they went to failed to meet their needs for 100% of the investment required. But there are also multi-million dollar projects being completed with funding coming entirely from real estate crowdfunding. The Internet and the efficiencies it provides are critical components in real estate crowdfunding. They give the real estate companies greater visibility so they get the right people to back them. At the same time, investors have the option to invest in properties and projects that are on the other side of the country. The online format that is typically used opens up possibilities for everyone involved. In addition, it bypasses the paperwork that the companies typically have to deal with when they obtain a traditional loan. According to Investopedia, the same social media sites that people use to share recipes, photos, and product recommendations are being used effectively to promote real estate projects. The potential for real estate companies to use this resource where people can share information with their friends, family and colleagues greatly expands their potential to get interested investors based on the merits of each individual project. No one wants to spend a lot of time filling in the blanks for every move they make. The same is true for investors. They want to have a lot of options open to them that they can act on and complete quickly. Real estate crowdfunding meets this goal. The shortened process and online set-up lets investors make an investment in minutes from home with no business meetings required. While all investors in real estate crowdfunding will not have the same amount to invest, they should invest in a number of different projects whenever possible. This will afford them a better opportunity to accumulate higher returns on their overall investment and minimize the risk on any opportunity that does not perform as expected. When real estate companies get loans from the bank, they have to explain their project in full detail before they are approved for all or part of the funding they need. Companies have more freedom to develop projects they want to pursue. Instead of having to persuade the bank that the project is worthy of funding, they can get the right funders for the specific project. 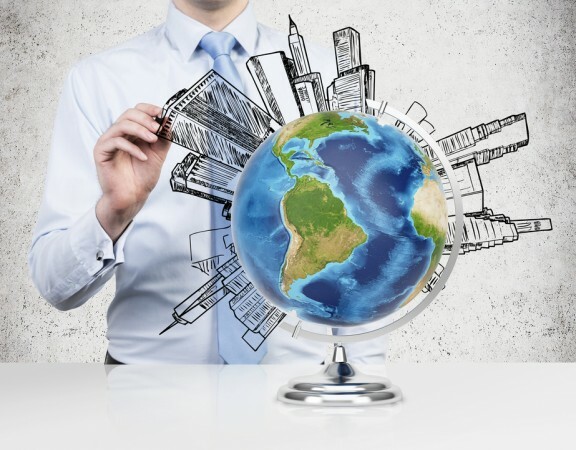 There are many types of real estate projects to match a diversity of investors. Commercial and residential projects including shopping malls, multi-family units, and reconstruction are just some of the examples of real estate projects that investors can find. There are also a variety of investment requirements that make real estate crowdfunding a viable choice for those with fewer funds to invest. The exponential popularity of crowdfunding in general and the fast incline in real estate crowdfunding are indisputable proof that the investment industry works. As more people are able to join the affluent investors typically investing in real estate, the resources for real estate companies will continue to become greater. 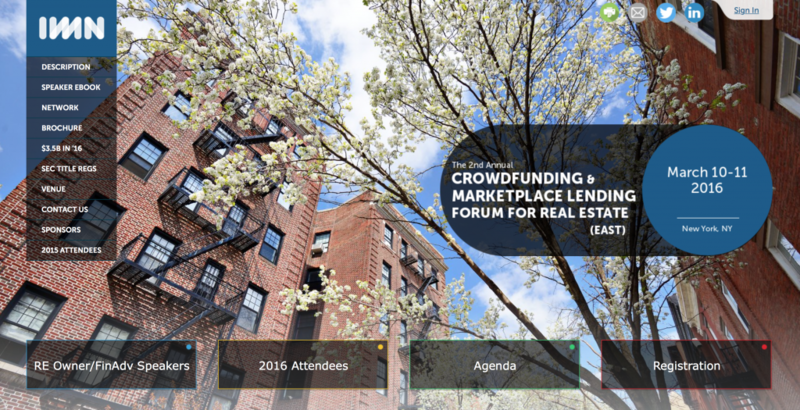 Real estate crowdfunding offers lower risk, greater convenience, higher visibility, and a wider reach that some believe will compete directly with financial institution loans. While these two financing methods exist in unison today, crowdfunding has certainly disrupted the standard method of financing real estate projects that have been in place for a long time. In fact, many would say for too long. 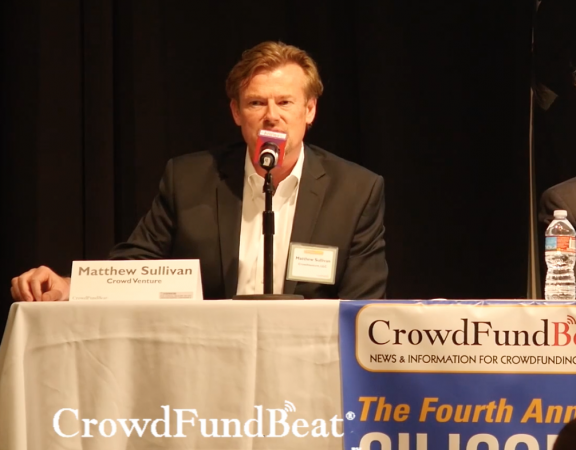 Matthew is the founder and CEO of Crowdventure.com, a real estate crowdfunding platform.